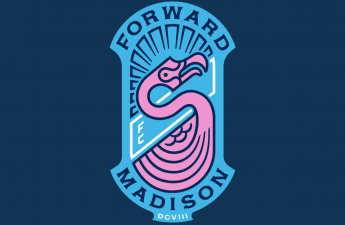 Forward Madison FC, Madison’s first professional soccer club, will kick off their inaugural 2019 regular season this Saturday, April 6 against Chattanooga Red Wolves SC. 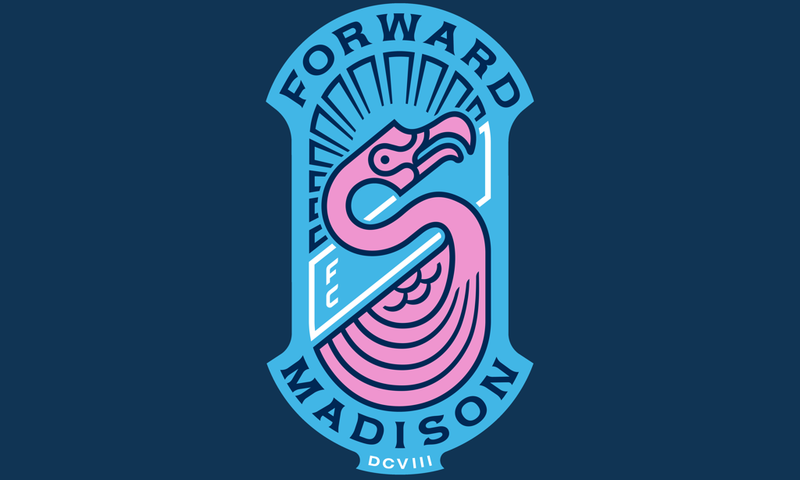 There has been a lot of build-up to the start of the regular season for Forward Madison, as they have participated in five exhibition matches, compiling a 3-2 record. They won their last two exhibition matches by a combined score of 11–2 against UW-Parkside and Marquette during March. The team has also revealed numerous signings over the past three months, including University of Wisconsin-Madison alumni Carl Schneider, who has spent the past few seasons playing in Europe. Forward Madison features a wide variety of players, including hometown stars Schneider and JC Banks of UW-Green Bay. 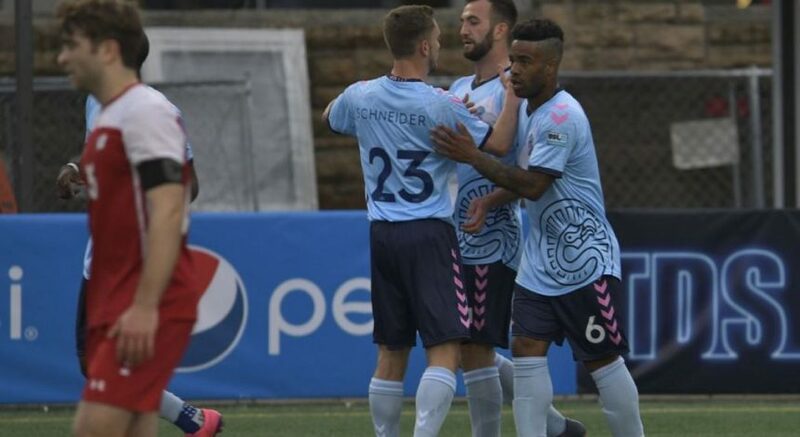 Other players to watch for will be Mason Toye — on loan from Minnesota United, Forward’s MLS affiliate — who had three goals during the team’s five exhibition games, as well as Paulo Junior, who had a hat trick in the team’s victory over Marquette last week. The upcoming season is a fresh slate for all teams in USL-League One, the newest professional soccer league in the United States, providing an opportunity for any team to make a run. In a previous interview, Head Coach Daryl Shore expressed his excitement ahead of his team’s inaugural season. “Holding up a trophy, hopefully in front of a home crowd, as well as a parade down State Street,” Shore said when asked of his expectations, which, it’s safe to say is the goal of any Forward Madison player. With the addition of a professional soccer team, Madison has a new attraction that will hopefully draw a large group of fans —both young and old — to Breese Stevens Field. The Flock, a group of independent supporters for Forward Madison, will help provide energy and excitement at both home and road games this season, as they have created a fan club that is growing by the day to support the team. While the regular season kicks off this weekend, there won’t be any home games for the team until April 16, when Forward Madison will take on UW-Madison in a friendly at Breese Stevens. The regular season home opener will take place April 27 when Forward Madison will take on the Greenville Triumph. Both games start at 7:00 p.m. This Saturday’s game will take place in Chattanooga, Tennessee at David Stanton Field, with the first touch occurring at 6:00 p.m.